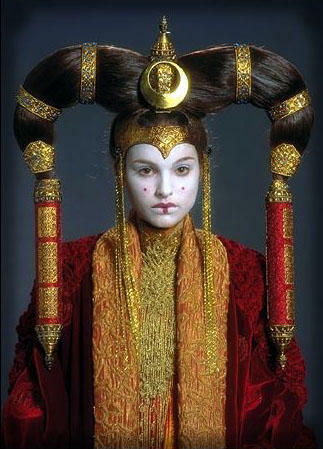 It was while standing in front of a billboard, in downtown Ulaan Bataar that I had a revelation: Princess Amidala's costumes in Star Wars Episode I were based on Mongolian traditional dress. I had not been in Mongolia long, when I saw this faded poster of a girl with the distinctive hairstyle, and it shocked me because it revealed that my favourite part of the Star Wars prequels - Natalie Portman's costumes - were not as creative or other-worldly as I had thought. They were very much of this world, and in fact harked directly from Mongolia. 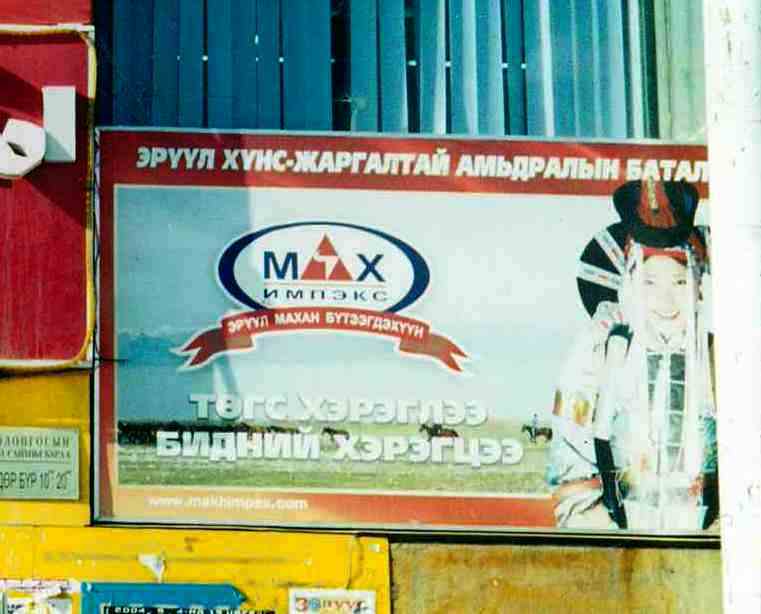 I loved Mongolia for many reasons. 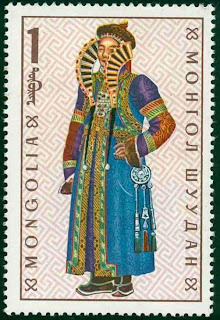 I loved the old Soviet-styled buildings; I loved the romance of the steppes; I loved the Cyrillic alphabet. 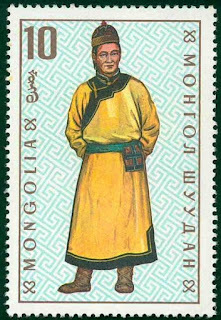 I didn't know anything much of Mongolia before I arrived there. 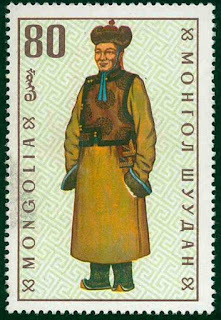 I had heard of Genghis Khan and the Gobi Desert, and that was about the sum of my knowledge. 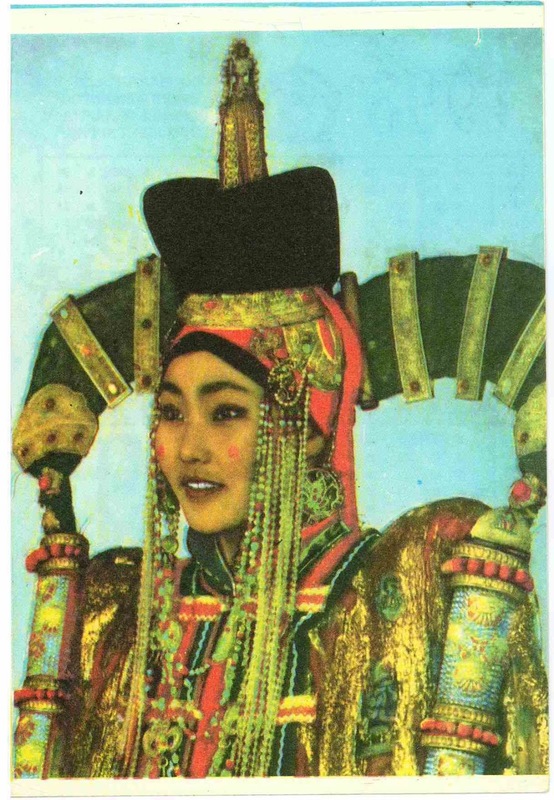 I also knew that it was a former communist country, and that intrigued me. 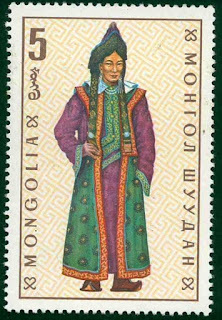 1993 Mongolian calendar. 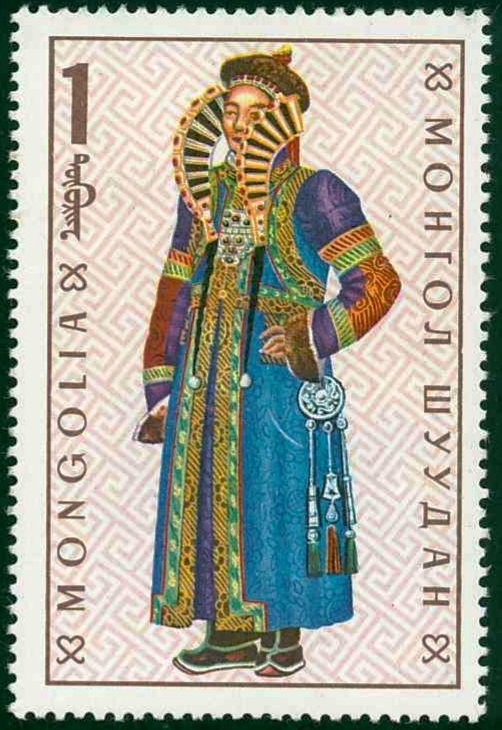 Not 'post', but surely one of my favourite pieces of ephemera. I visited in Mongolia in 2004 - barely a decade on from the fall of communism in the country. 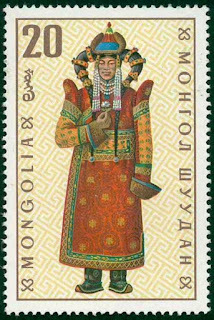 The communist legacy so evident in the fabric of the city (the buildings, the city square, the monuments) was very foreign to me- and therefore very exciting; but it was the more distant past that truly captured my imagination. 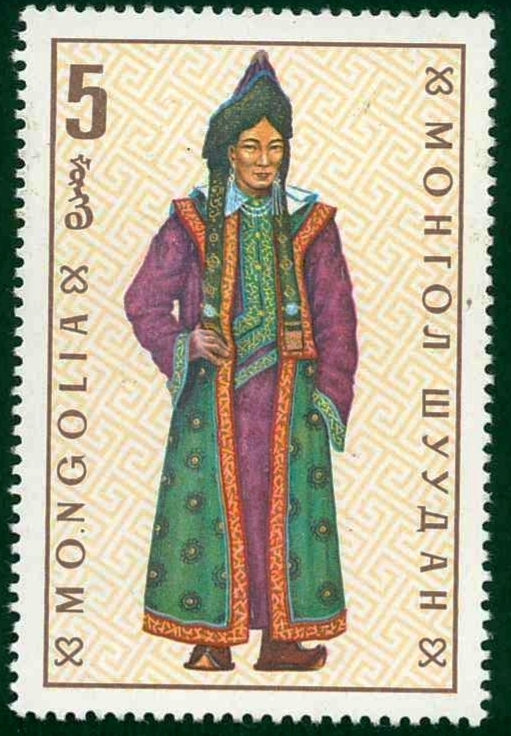 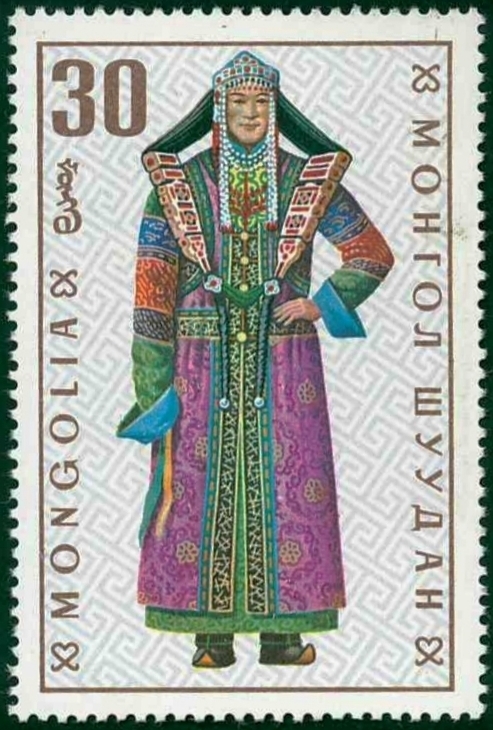 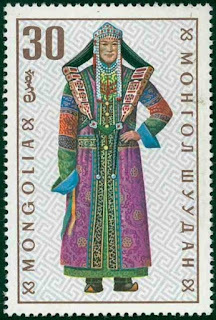 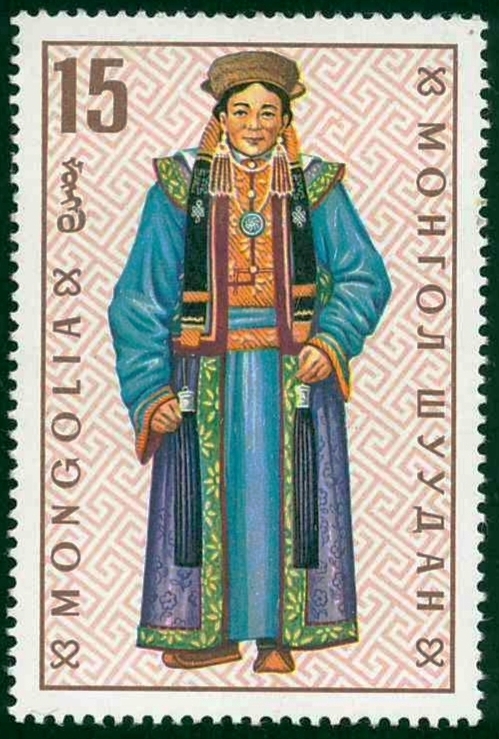 So for my first item of show-and-tell on this blog, I want to share my Mongolian stamps featuring traditional costumes. 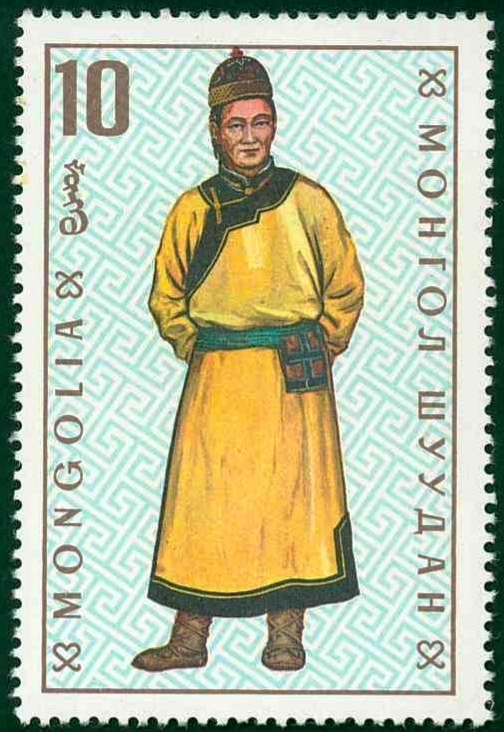 Different ethnic groups across Mongolia have different attire, and they are represented on the below set of stamps. But when I look at these stamps, I not only see a once powerful empire, I also see Princess Amidala. 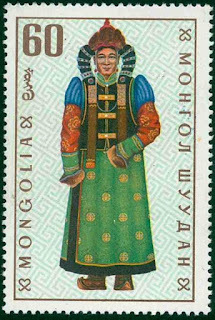 And then I realise you don't have to go to another galaxy far far away to find glorious costumes to amaze and inspire: you just have to go to Mongolia. Love it- Mongolia and Star Wars, what a mix!